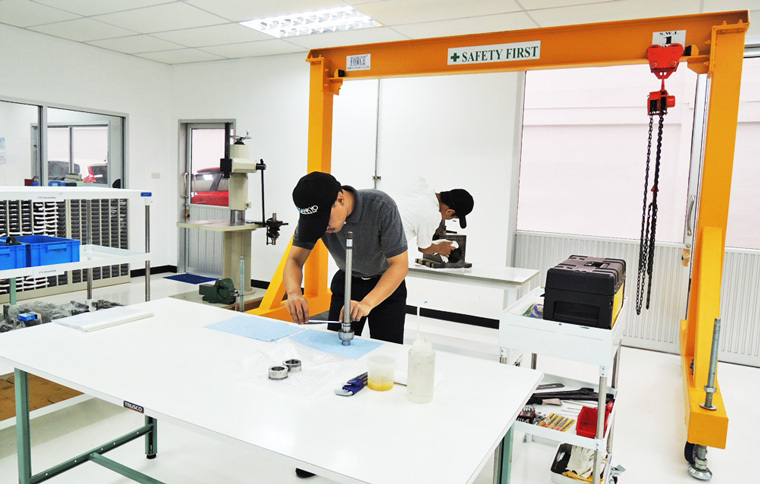 By the service system by the experienced Japanese engineer, we support the customer by speedy correspondence. 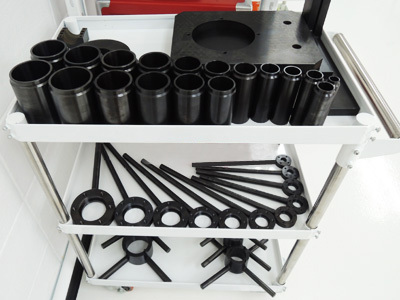 We prepare the exclusive jigs & tools to use for assembling, the repair of the Sankyo products. 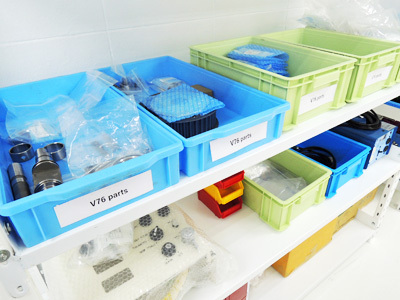 We have repair parts & spare parts, and give a quick response for the customer.